When your boiler is in need of repair, it’s time to call Degree Heating & Cooling. We know one of the worst things is having your boiler break down on the coldest night of winter, which is why we work hard to provide our customers with professional boiler repair services. By choosing Degree Heating & Cooling for your boiler system repair, you’re choosing a team of professional, highly skilled technicians who not only provide you with boiler repair, but also know how to treat you and your home. As licensed contractors in the field of boiler repair services, we have the tools, equipment and expertise to get your boiler back up and running quickly. 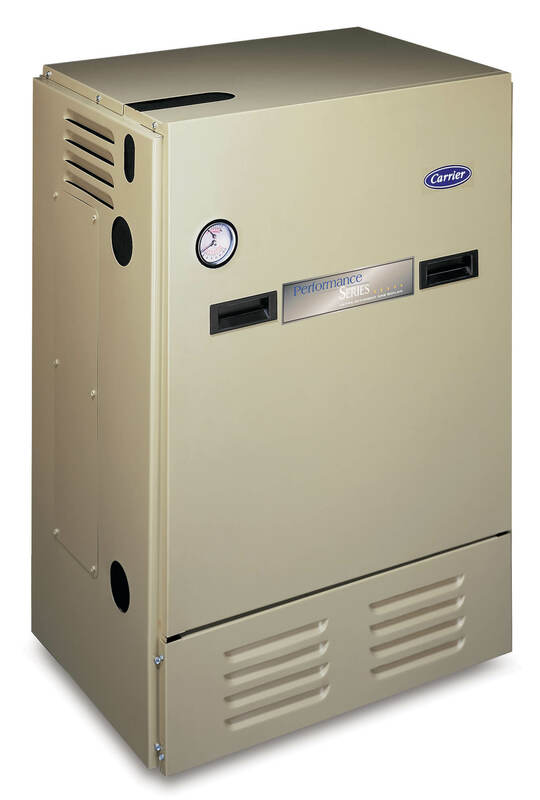 Degree Heating & Cooling is pleased to offer expert boiler repair. Degree Heating & Cooling believes in saving customers money and improving their comfort. When you need boiler repairs, you can trust us to meet your needs. Call Degree Heating & Cooling at (860) 633-6122, and one of our friendly associates will be happy to assist you with your boiler repair needs.